From the films of Larry Clark, to the feminist comedy of Amy Schumer, to the fall of Louis CK, comedic, graphic, and violent moments of abjection have permeated twentieth- and twenty-first-century social and political discourse. The contributors to Abjection Incorporated move beyond simple critiques of abjection as a punitive form of social death, illustrating how it has become a contested mode of political and cultural capital—empowering for some but oppressive for others. Escaping abjection's usual confines of psychoanalysis and aesthetic modernism, core to theories of abjection by thinkers such as Kristeva and Bataille, the contributors examine a range of media, including literature, photography, film, television, talking dolls, comics, and manga. 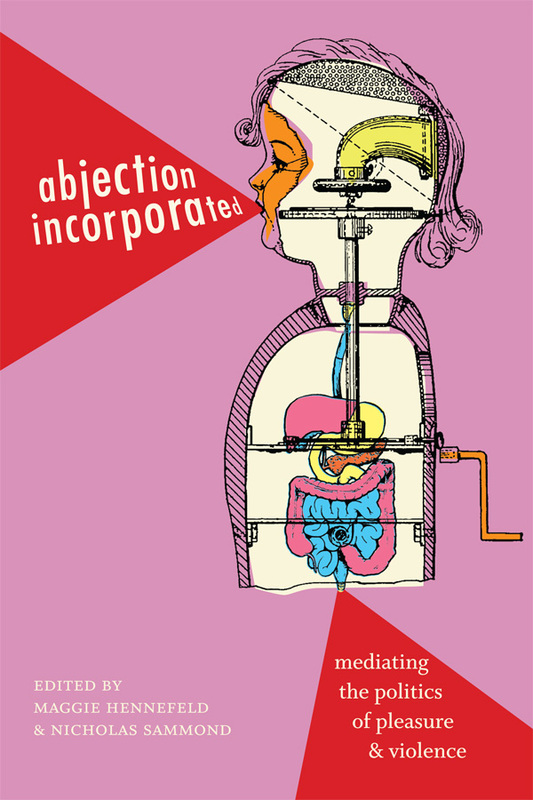 Whether analyzing how comedic abjection can help mobilize feminist politics or how expressions of abjection inflect class, race, and gender hierarchies, the contributors demonstrate the importance of competing uses of abjection to contemporary society and politics. They emphasize abjection's role in circumscribing the boundaries of the human, and how the threats abjection poses to the self and other, far from simply negative, open up possibilities for radically new politics. Maggie Hennefeld is Assistant Professor of Cultural Studies and Comparative Literature at the University of Minnesota–Twin Cities and author of Specters of Slapstick and Silent Film Comediennes. Nicholas Sammond is Associate Professor of Cinema Studies at the University of Toronto and author of Birth of an Industry: Blackface Minstrelsy and the Rise of American Animation, also published by Duke University Press.